Saludos, todos! After having shared with you this year’s Américas Award and Tomás Rivera Award recipients, we would like to conclude the week by sharing with you the books that won the 2016 Pura Belpré Award, one of the most well-known and prestigious awards for Latinx children’s literature. We often feature and highlight Pura Belpre award winners on our blog, for our shared mission in diversifying children’s literature and honoring Latinx authors and illustrators. Keep your eyes peeled for my September ¡Mira, Look! book reviews, which will focus on a theme of Pura Belpré award winners. Here we will provide you with a cursory summary of the books to pique your interest, but my upcoming reviews will go more in depth, providing detailed and expanded commentary and resources for using these stellar books in the classroom. Saludos, todos! A couple days ago I shared here the 2016 winners of the Américas Award. 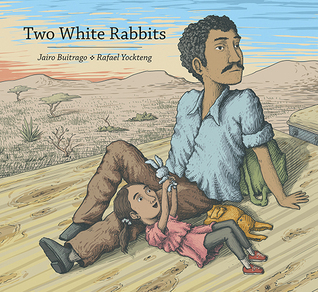 Today, I will be featuring the Tomás Rivera Mexican American Children’s Book Award winners. 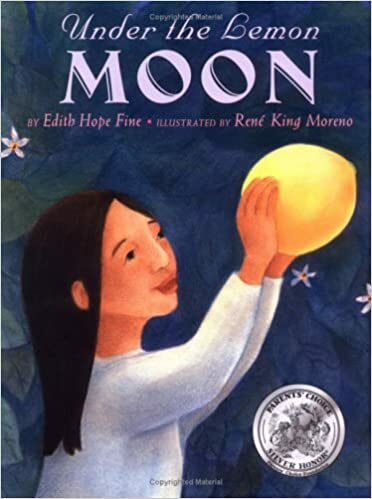 The Tomás Rivera Mexican American Children’s Book Award was established in 1995 by Texas State University College of Education to honor and celebrate the Mexican American experience. The award was named after Dr. Tomás Rivera, the first Mexican American to be selected as Distinguished Alumnus of Texas State University. Aside from being a prolific scholar and creative writer, Tomás Rivera was also a bona fide lover of Mexican American literature, and even became known informally as the Dean of Mexican American Literature in his social circles. He traveled extensively throughout the Americas and Europe reading his own writing, and promoting the general pursuit and awareness of Mexican American literature.